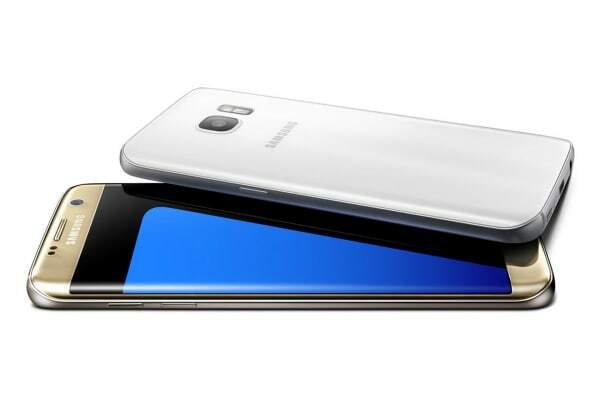 Featuring a powerful processor and incredible new features, the Galaxy S7 Edge offers a customisable and immersive smartphone experience that will change the way you use your smart phone. 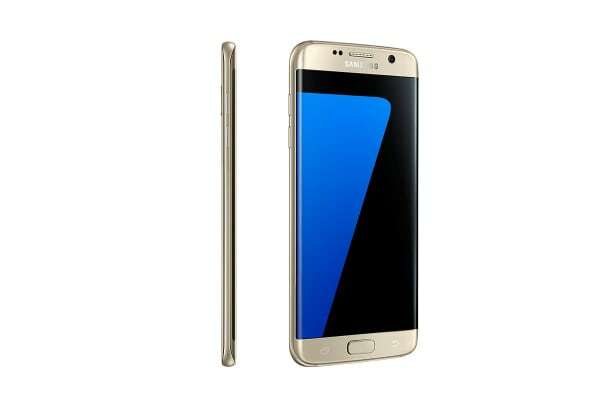 Boasting a powerful processor, the Samsung Galaxy S7 Edge offers incredibly fast and efficient performance even when running at full capacity. 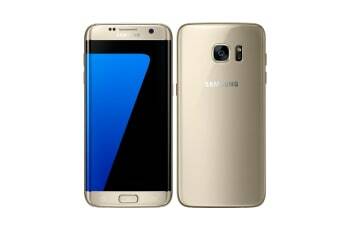 The elegant Samsung Galaxy S7 Edge features improved fingerprint sensor for simple access and is water resistant and dust proof with an IP68 certification. You’ll be blown away by its exquisite design, built using 3D Thermoforming technology to meld 3D glass to curve with such precision it meets the curved metal alloy seamlessly. Plus, the fully customisable edge enables you to tailor the size, transparency and position of the edge layout to fit your hand perfectly. This product comes with 2-years Australian warranty. Kogan is not affiliated with the manufacturer of this product in any way.